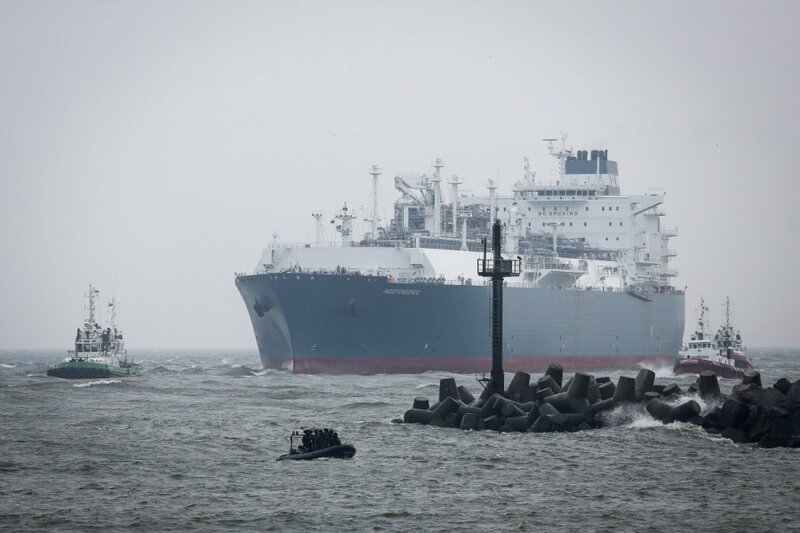 The liquefied natural gas (LNG) terminal in the Lithuanian port city of Klaipėda officially opened its commercial operations on the first day of 2015 to provide the first alternative to Russian gas. 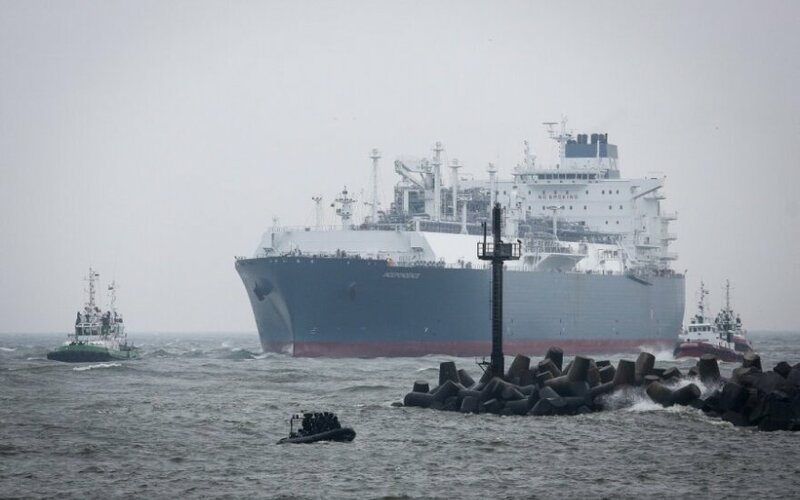 "The terminal is now starting to operate as regular gas source for Lithuania and will be constantly ready to provide liquefied natural gas reloading and unloading services," Mantas Bartuška, the director general of Klaipėdos Nafta (Klaipėda Oil) company, said in a press release. He expressed certitude that the start of the first year of the terminal's operations will persuade participants of the gas market that the terminal operates well and is ready to boost the volume of operations. Over the first year, 540 million cubic meters of natural gas will be imported through the terminal from Norway's Statoil. The amount accounts for about a fifth of gas consumption volumes and is necessary to maintain the terminal's operations. Lithuania will continue buying the rest of the gas from the Russian gas company Gazprom. Lithuania's government says that the first alternative to Russian gas will boost Lithuania's energy security and has already helped in negotiations with Gazprom for lower prices.